Sam Lewis first came to play at Seven in March 2017 and gave us a great night – with his compelling songs, stirring melodies and soulful voice he has quickly established himself as one of Nashville’s most talented new tunesmiths. With rich soulful vocals, well-crafted songs, country and blue-eyed soul Sam Lewis is connecting the dots. In an ideal world Sam would be playing bigger rooms than those he presently does play, but until you get there you have to work with what you have. 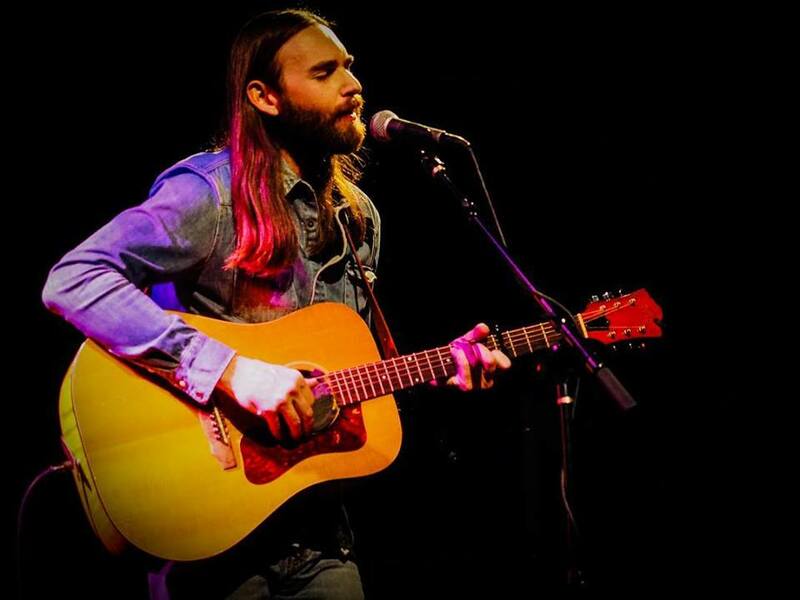 For his 2012 debut, Lewis’s country roots were packed with Al Green-style soul. On his 2015 “Waiting on You”, he was still soaked with soul, but more in a wistful Van Morrison mode, backed by the cream of Nashville’s studio musicians – the album received a top review from Mojo and featured in the Telegraph’s list of top country albums from 2015. Since then he’s been almost constantly touring in the US – headlining his own shows but often opening for larger names within the genre giving him great career exposure. Ours is a solo acoustic gig and the songs and voice stand or fall on merit alone – he has a phenomenal voice and his songs are multi-faceted gems which fall into an intersection between soul, blues and country that doesn’t see too many visitors, but that isn’t the only thing to make him stand out. Sam has toured the UK several times now and is gathering himself a dedicated following – we’re very happy to have the opportunity to host him again here in Leeds and we think you’ll enjoy his show too.